Providing you the best range of co-mill, cone mill, tablet crushing mill, combo mill, dry co mill and lab mill with effective & timely delivery. 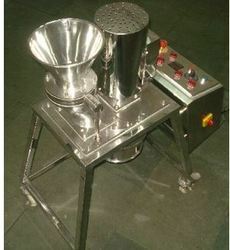 “SigmaMill” Lab scale sifter is suitable for R & D and F & D purpose. 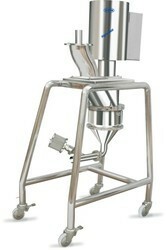 “Sigma Mill” Conical mill operates by having the product being feed into the mill by gravity. 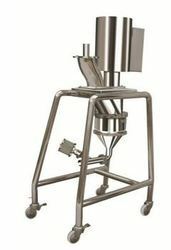 Looking for Sigma Co Mill ?